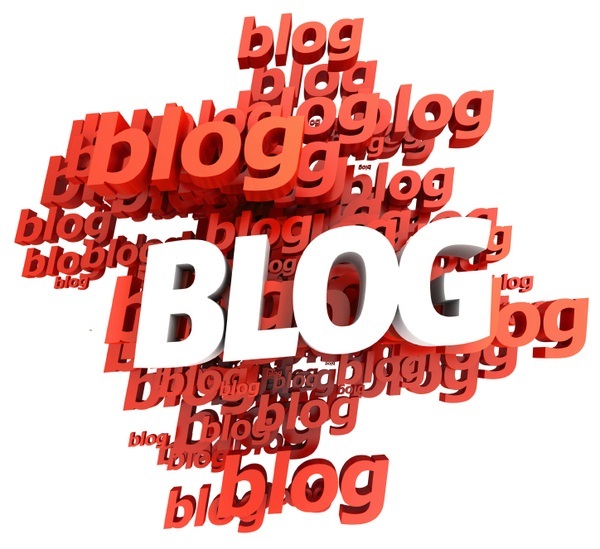 I will give you a list of 11,000+ blog list to comment on. Most of the comments are moderated so it's not an AA+ (auto-approve) list but definitely the response rate is high. I have gained 9000 successful links to my blogs on each campaign. You can also use this list with Scrapebox to instantly blast your links. All links are PR1 - PR7 indexed in both Google and Yahoo. Order today to boost your site's search engine rankings.